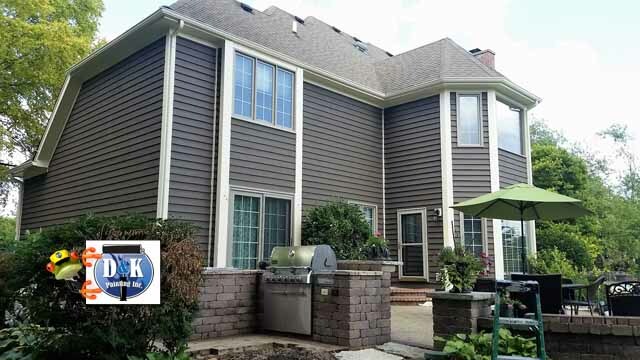 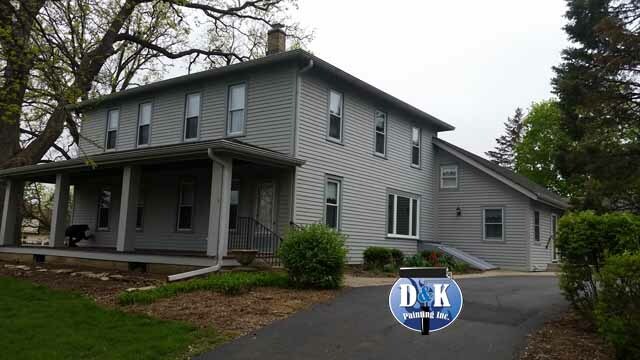 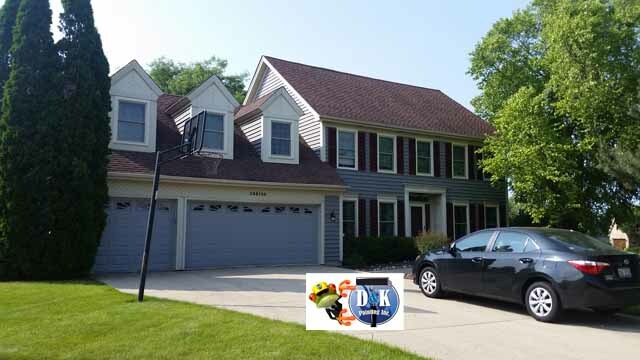 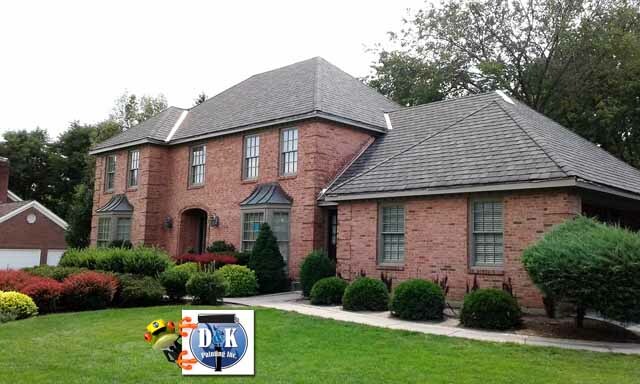 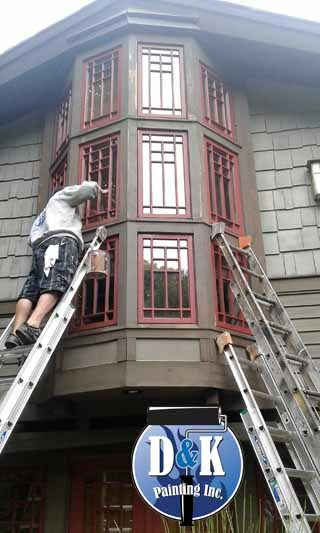 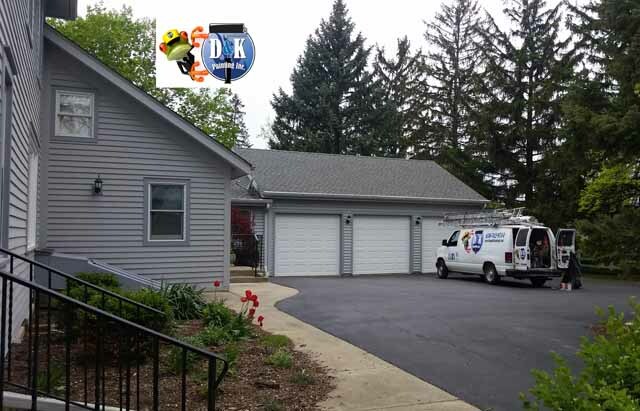 Here’s a two story custom paint job we did in Batavia. 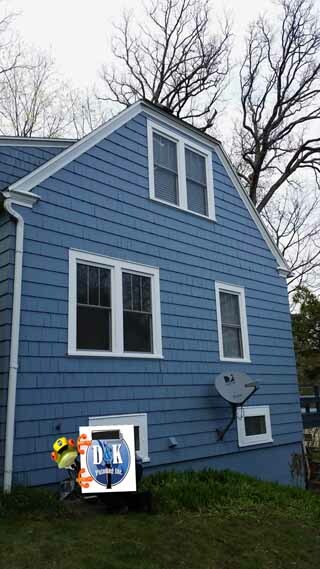 We painted this two story house in Bartlett. 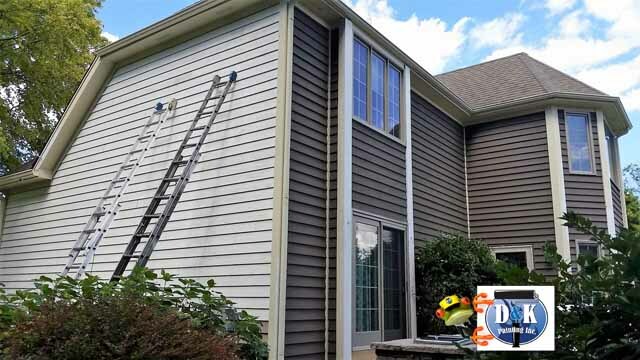 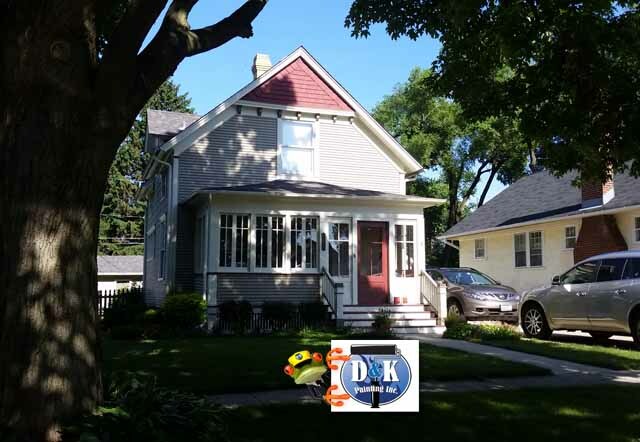 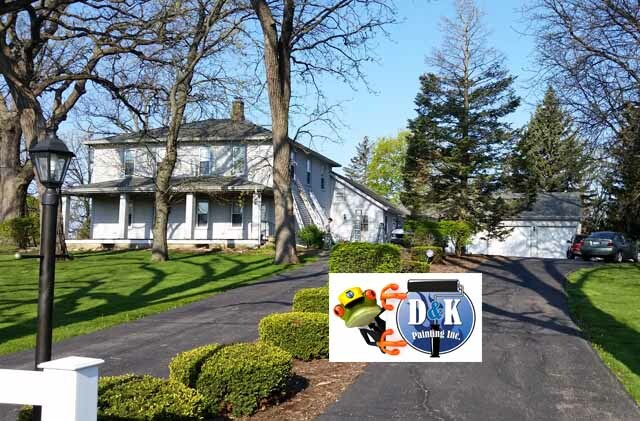 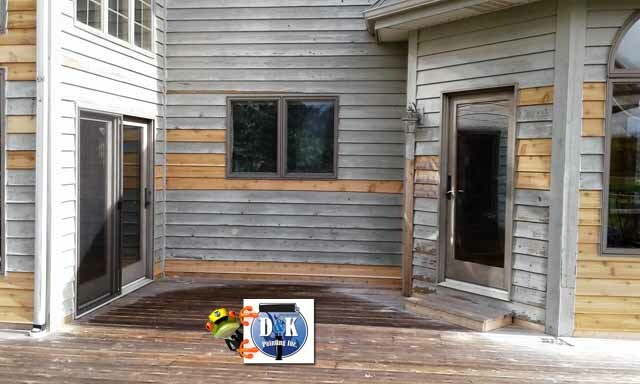 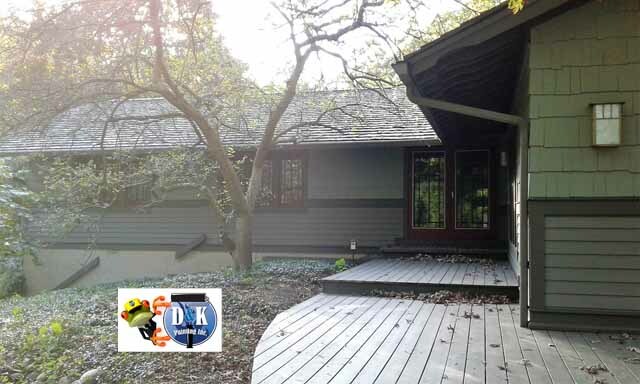 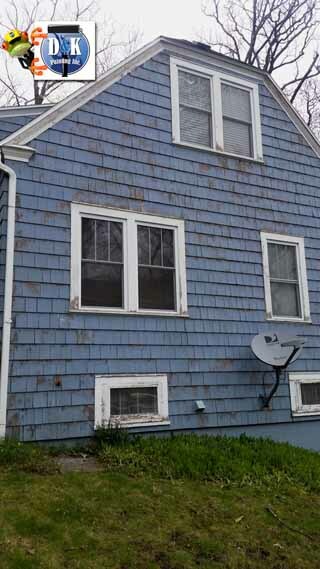 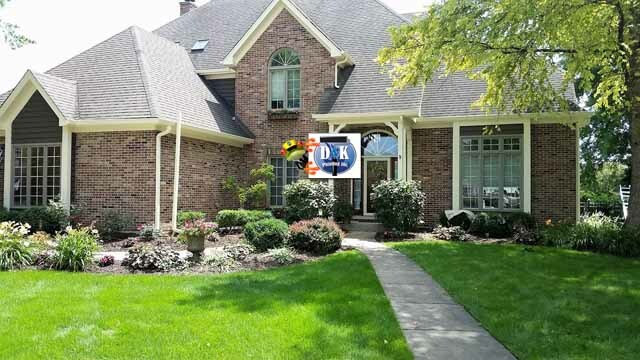 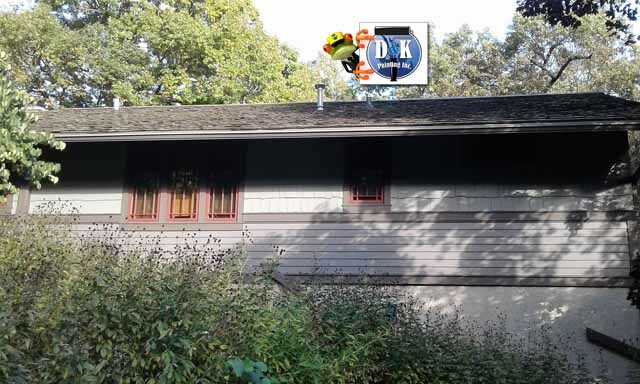 Check out our TLC on this exterior of this home! 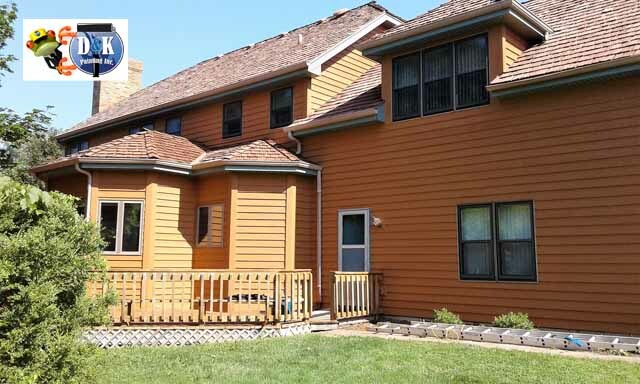 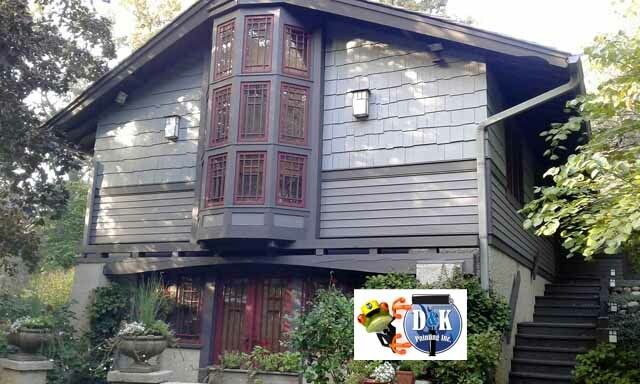 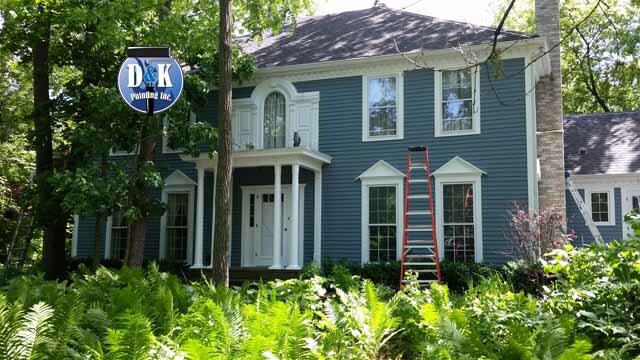 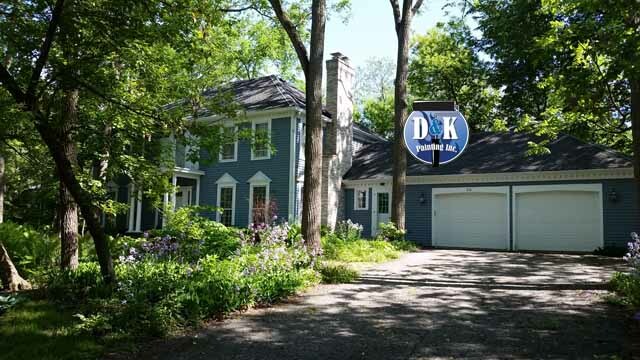 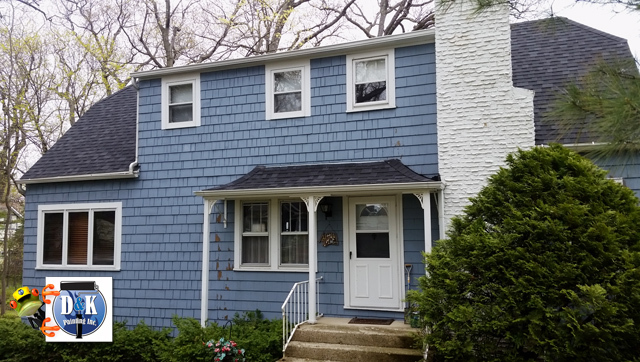 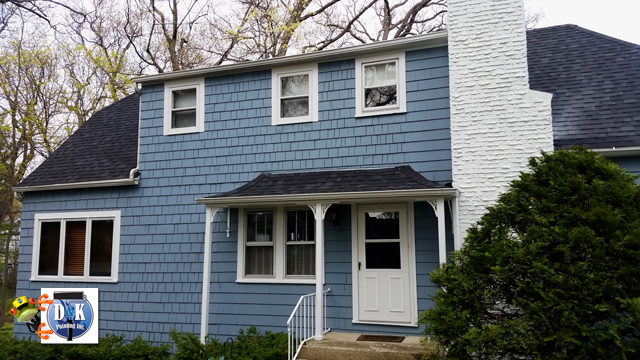 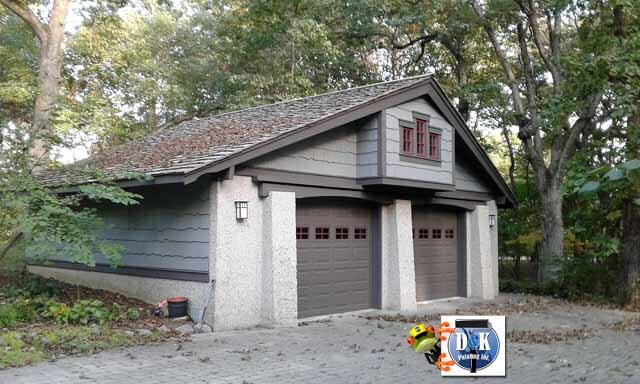 After washing and prepping, this home was painted using Benjamin Moore solid stain and paint.